Ahead of the closing of the football transfer window on 31 August, the BBC interviewed Portland’s Head of Stadium Finance, Harry Philp on his views of how and why spending patterns have increased in recent times. Ahead of the Champions League Final, the BBC interviewed Portland’s Head of Stadium Finance, Harry Philp on his views of how financial considerations in football have become the driving force for clubs when prioritising certain competitions over other. 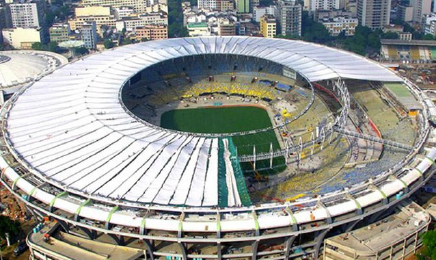 Recognising Portland’s leadership in advising on the financing of new stadia and football clubs, The Moscow News recently sought the views of Portland’s Head of Stadium Finance, Harry Philp, on the situation in Russia compared to its European counterparts. The article can be found by clicking on this link. Other articles on Portland work on Stadium Finance can be found here. Portland Advisers prepared the Expert Witness statement on behalf of Tottenham which was key element of the Tottenham case. Tottenham Hotspur F.C. (“Tottenham”) today appointed Portland Advisers to act as an Expert Witness in the Judicial Review between Tottenham and the London Borough of Newham (“LBoN”) in respect of the financial support Newham was providing to West Ham United F.C. 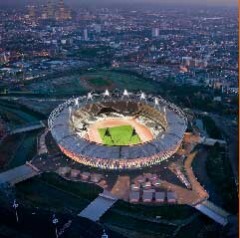 (“West Ham”) in their bid to move in to the Olympic stadium in London after the Olympic games in 2012. Portland Advisers has been asked to review the financial structure of the support which is being provided by LBoN and the assumptions which are being made in respect to the commercial and financial viability of West Ham occupying the stadium. Portland will provide its findings to Tottenham for submission to the courts and Judicial Review.